What does that mean? It means Audubon, National Geographic, Cornell, BirdLife International, and most importantly, bird lovers everywhere are teaming up for a year of action for birds! 2018 is the centennial of the Migratory Bird Treaty Act and what better way to honor our most important bird-protection law than with our own small ways of protecting birds. Sign up to take a pledge to help birds here. Author health4earthPosted on January 6, 2018 Categories birds, diversity, healthy, sustainable, Uncategorized, wildlifeTags Audubon, chickadees, Year of the BirdLeave a comment on It’s For the Birds! One smile makes lots of smiles…go on smile! October 5 is the national day to do something nice, and after weeks of tragedy and deaths from gun violence and hurricane suffering we need a break. So today get out and smile, be pleasant to everyone you see! Do something nice for the earth also. 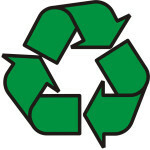 Avoid plastic, pick up trash, buy organic, go meatless, leave your car at home, and walk or take the bus. Do something Nice! Author health4earthPosted on October 5, 2017 October 5, 2017 Categories healthy, sustainable, UncategorizedTags kindness, Random act of kindness, smileLeave a comment on Do Something Nice Day! 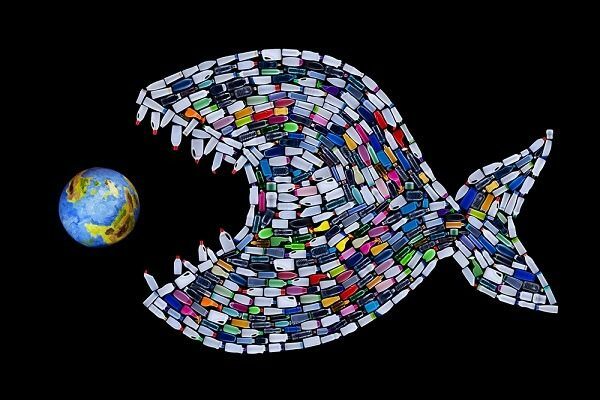 This is the third blog this week I have done on plastic. If this doesn’t cause you to reduce plastic use, nothing will. Plastic is harmful to wildlife, but it is also ending up in our food. Make reduction of plastic-use a daily habit. Always choose glass containers over plastic! Martin Luther King would have fought for environmental justice too. Read about it here.